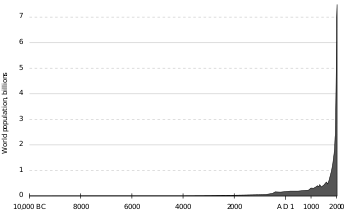 ^ It doubled between 1820 and 1920; between 1920 and 1950; between 1950 and 1965; and again between 1965 and 1975. Scully, Matthew. Dominion, St. Martin's Griffin, p. 29. ^ a b c Scully, Matthew. Dominion, St. Martin's Griffin, p. 29. ^ Shen, Fern. "Md. Hog Farm Causing Quite a Stink," The Washington Post, May 23, 1999; and Plain, Ronald L. "Trends in U.S. Swine Industry," U.S. Meat Export Federation Conference, September 24, 1997, cited in Scully, Matthew. Dominion, St. Martin's Griffin, p. 29. ^ "State of the World 2006," Worldwatch Institute, p. 26. ^ U.S. Agriculture in the Twentieth Century by Bruce Gardner, University of Maryland Archived 2013年9月28日, at the Wayback Machine.